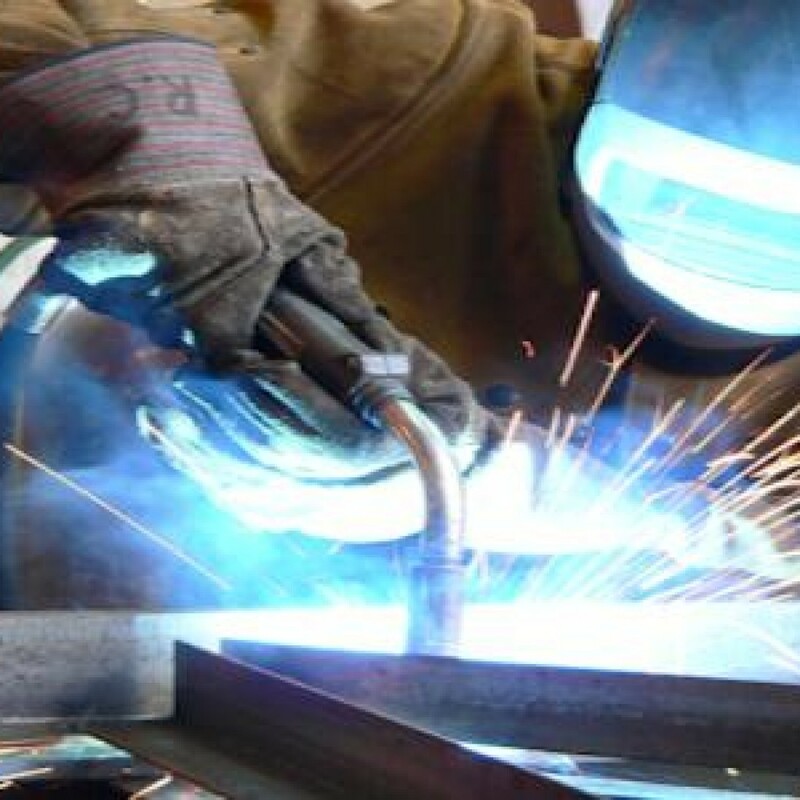 Midstate Manufacturing is a well established, family owned business with a reputation of meeting deadlines with top quality work. We have been in business since 1998 and our business has grown consistently each year. We have 25 highly skilled employees and we continually invest in training to assure they are able to use the latest in techniques and equipment. We have a 12,000 square foot facility conveniently located in Franklin, IN. Midstate Manufacturing maintains state of the art equipment so we can do your job right. Equipment list -Sand Blasting Equipment and booth, Welding Equipment, Press Brake, Laser Cutter, Powder Coat both and equipment, State of the Art Design and layout equipment, Milling Equipment, and other. Let us know what your project is and we will give you a free quote.